British Pianist Peter Donohoe and Vox Ama Deus: A Musical Match! 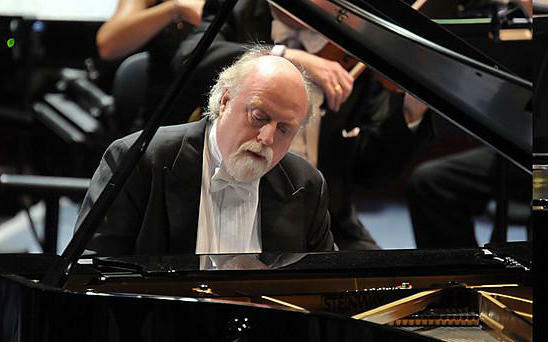 British pianist Peter Donohoe has been a guest soloist with Philadelphia's Renaissance, Baroque and Classical chamber ensemble, Vox Ama Deus, for several years - performing in one concert per season. 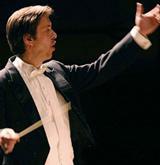 Valentin Radu, music director of the ensemble, told us that audiences have loved Donohoe's performances so much, that he asked him to perform in two concerts this season. Two returning guests are featured on Crossover this week. Maestro Valentin Radu of the Philadelphia musical performance organization Vox Ama Deus is with us, as is the stellar British pianist Peter Donohoe. 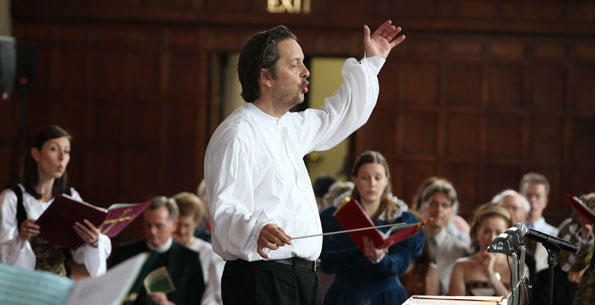 Valentin Radu is the artistic director and conductor of Vox Ama Deus, featuring Renaissance, Baroque, and Classical music by Bach, Handel, Vivaldi, Mozart and Beethoven. They have an exciting series of concerts coming up for the holidays and the winter season. Valentin Radu leads Vox Ama Deus, featuring Renaissance, Baroque and Classical music by Bach, Handel, Vivaldi, Mozart and Beethoven. 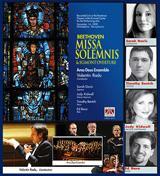 They have an exciting series of concerts coming up in March, April, and May.